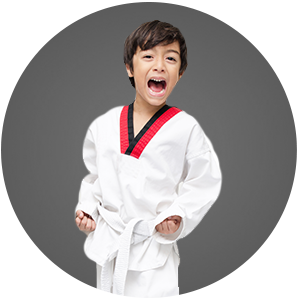 Let Wall 2 Wall Martial Arts help you equip your child for success in the real world. 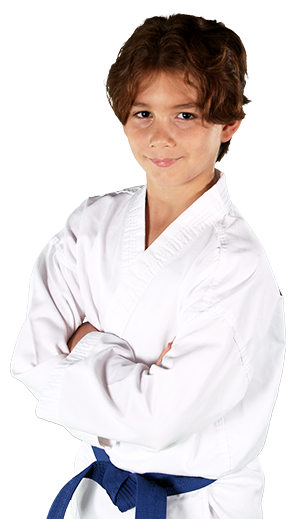 For students who are just starting Judo but would like to compete eventually, the junior’s class is the place to start. Once they have learned the basics, they may progress over to other junior classes with instructor permission. This class is focused on teaching Judo skills as well as teaching the competitive techniques and strategies that will help students prepare for tournaments. This class includes rounds of various types of sparring to better allow students to learn to work their skills in live scenarios. It is NOT mandatory that all students in this class compete in outside tournaments, however, it is strongly encouraged. Students in the Advanced Juniors class can remain in this class and compete at all levels, from local tournaments to national championships. Once they reach 12 years old and/or 100 pounds, the will be considered for transfer to into the adult program. Students learn to use their eyes, ears and body in order to watch, then demonstrate, the techniques they learn. Working together in small teams or with partners they must learn to cooperate with everyone. In addition to controlling the use of their own bodies and movements, Judo teaches control of others. Demonstrating the steps required to perform a technique as well as the Japanese terminology as well as how to properly sit, kneel and stand at attention without moving or talking. Students learn the final integration of dynamic balance with gross and fine motor skill development. Executing the throwing the grappling techniques while maintaining ones balance is key to learning Judo. Coordination improves by performing the various techniques stationary and later moving with a partner. What Age Groups Are Available for Kids Programs? Our Pee-Wee program is ages 4-6, Juniors is ages 7-9, while Pre-Teen/Teen is ages 10-17.